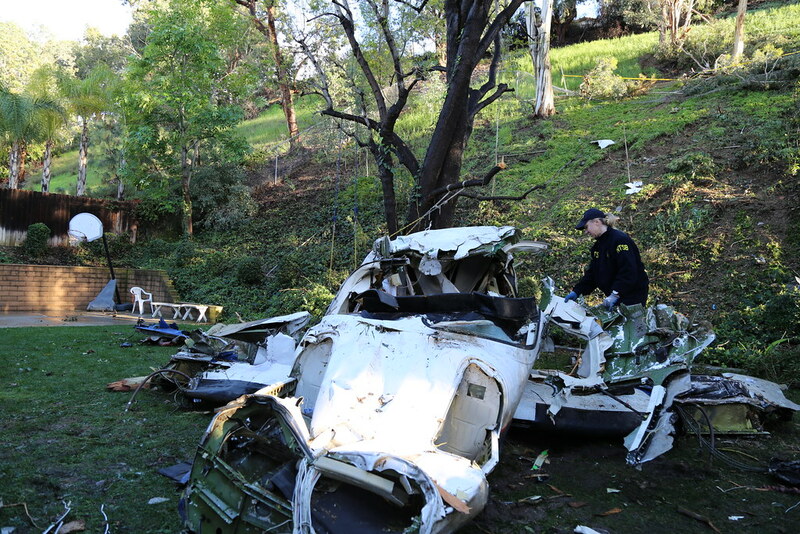 The aircraft experienced an apparent inflight breakup and subsequent impact in a garden of a residential terrain in Yorba Linda, California. NBC further reports that the aircraft burst into flames and nosedived into the ground spreading debris over four blocks of the neighborhood. The airplane was destroyed during the accident sequence and the sole pilot onboard received fatal injuries. One residential structure was substantially damaged, four fatalities and multiple injuries have been reported. 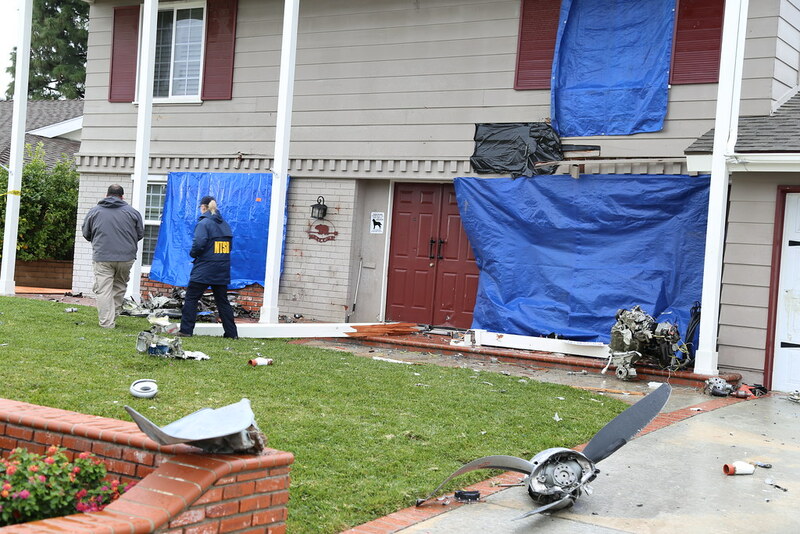 There were four fatalities and two significant injuries to occupants of the house that the aircraft crashed into.